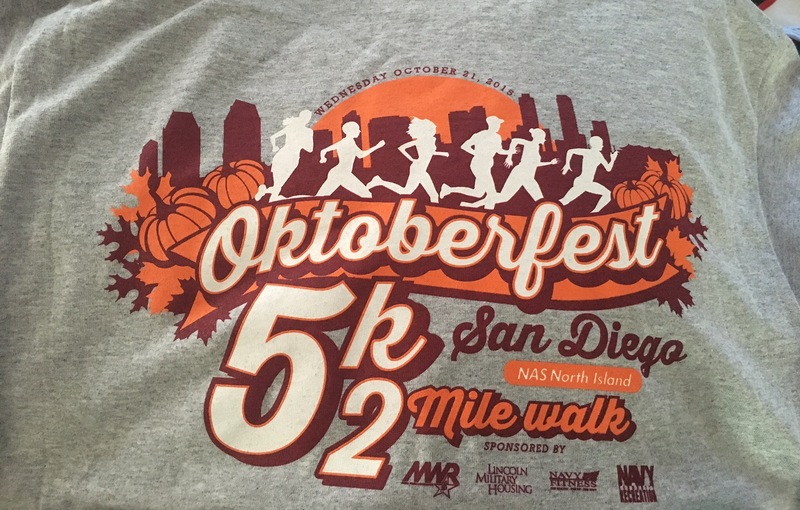 Yesterday I participated in the Okterberfest 5k/2mile walk that was held on Naval Air Base-Coronado. 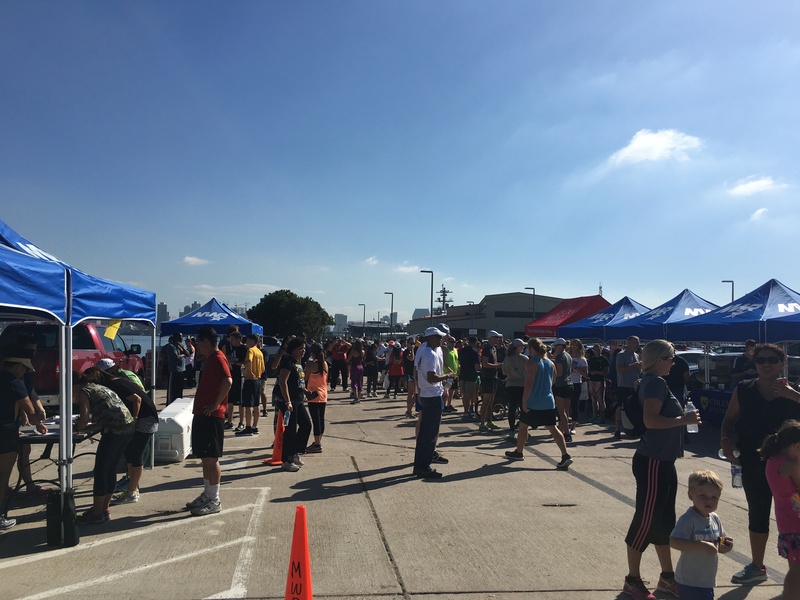 It was a small, free race offered to all military patrons and their dependents. It also offered not only spectacular views, but an opportunity to run with some of my running friends. It was a fun run (non chip-timed) that included the option to turn around at the 1 mile point rather than 1.5 mile mark. Parking was less than stellar…I had to park about a half mile out, but hey, it’s a good warmup right? 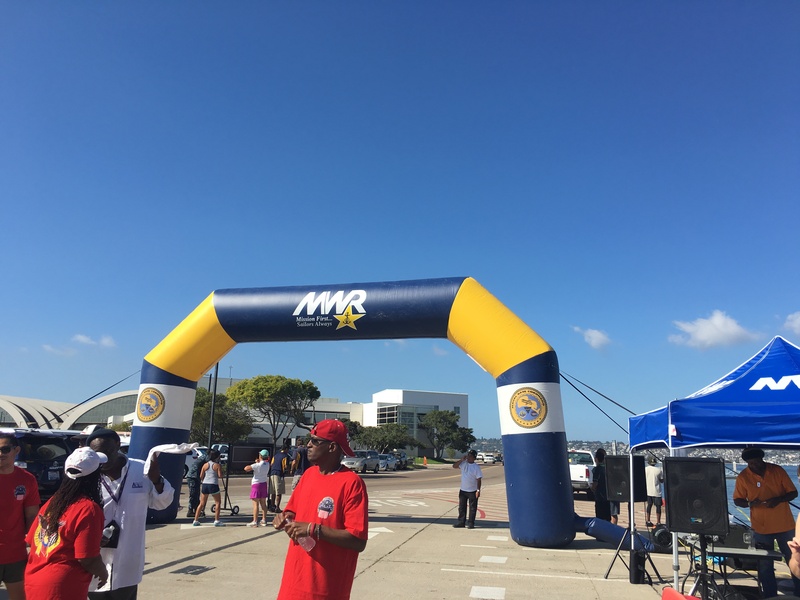 There were a few vendors present including a military housing association, DeVry University, and a few chiropractic care organizations. There was also a DJ that kept the energy flowing by playing “The Cupid Shuffle” and holding stein-holding contests. The course was pretty flat and there was a water station, but there was no shade anywhere which made this run a pretty warm one. The run ended with more music, lots of water, chips, and of course in true Oktoberfest fashion, bratwurst. 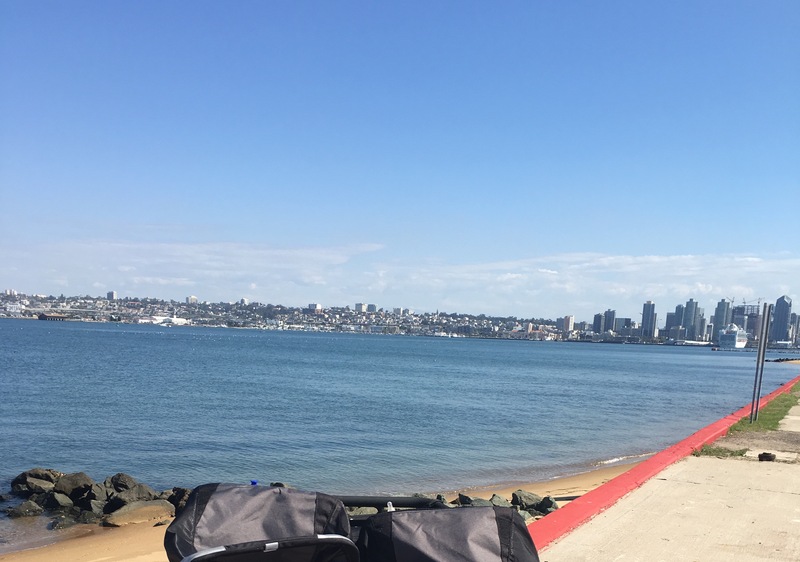 I also had the opportunity to speak with a representative from Pain Care San Diego who informed that they give great military discounts for their chiropractic and massage treatments. 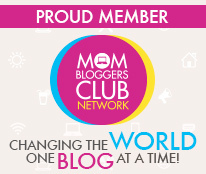 I will definitely be checking them out! 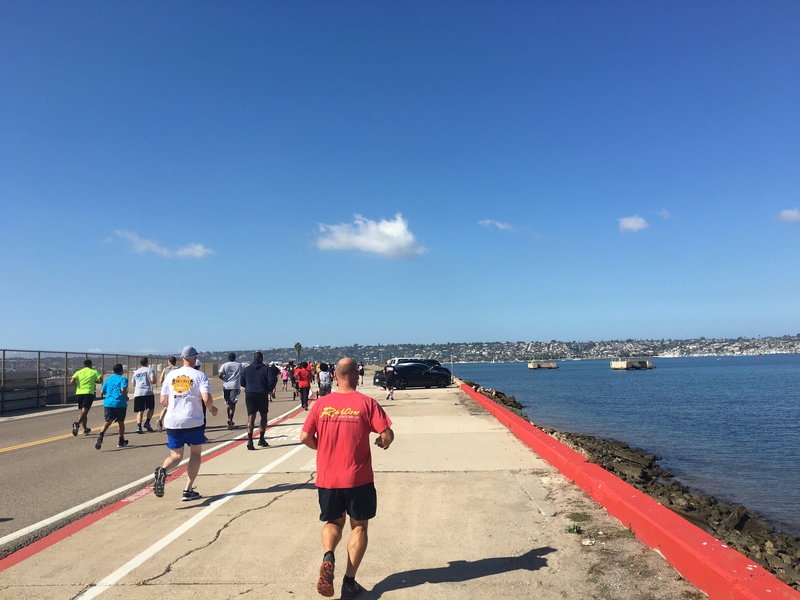 Overall, a well organized fun and free run (no beer) that I found through Navy Life Southwest. I enjoyed it and I will most likely participate in this run next year! Fun Fact: The first Oktoberfest was held in 1810! 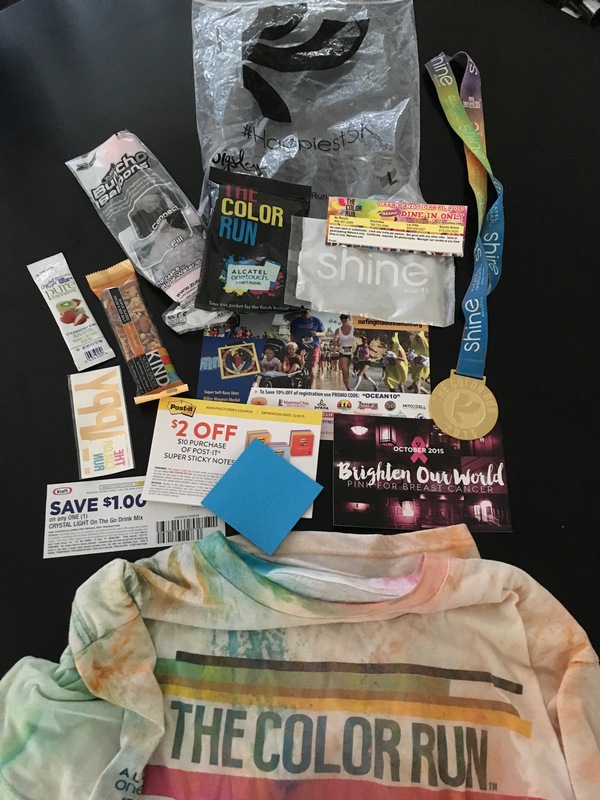 Well, I experienced my first Color Run (not to be confused with Color me Rad) last weekend and it definitely exceeded my expectations! I wasn’t sure what to expect exactly as I don’t typically participate in gimmick runs, but I thought I would give this one a shot as it’s a pretty hyped up event. If I only had one word to describe this run, it would be: FUN! It pretty much combined two of my favorite things: running and celebrating. 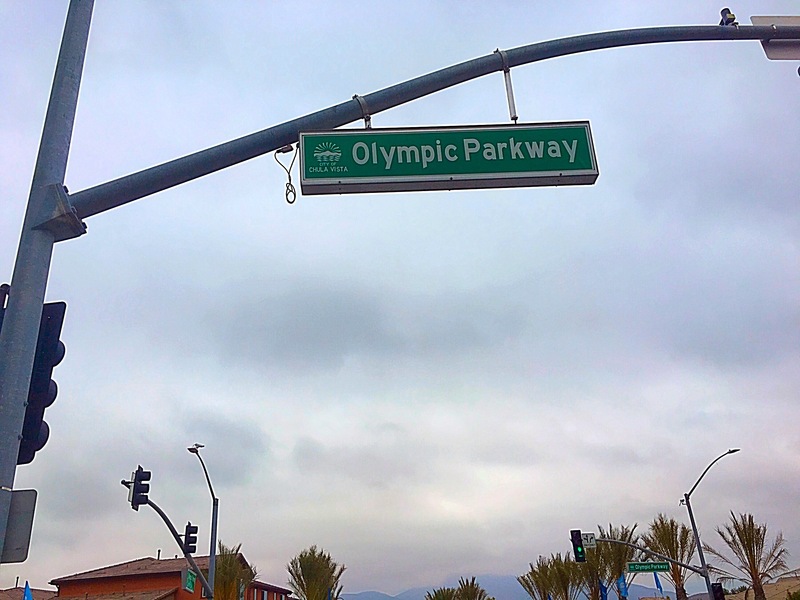 Just imagine going for a run and then ending it with a big party! 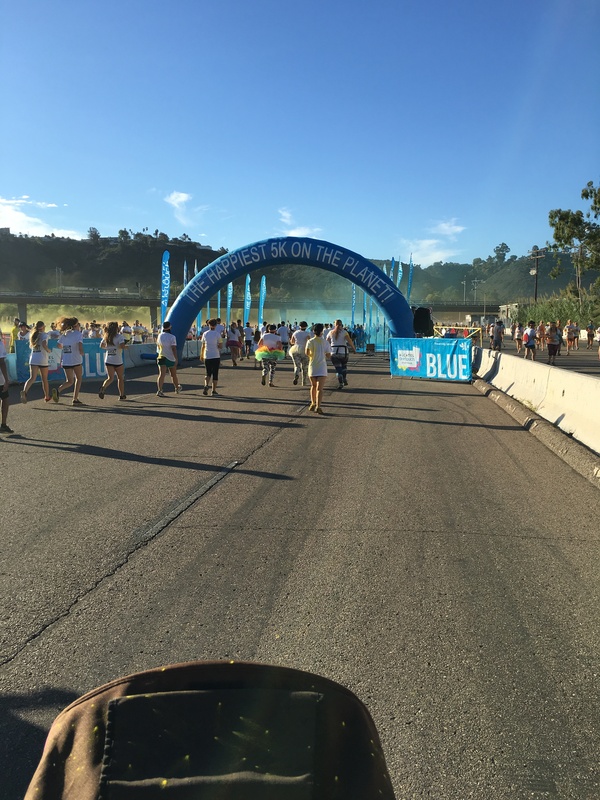 I have run several 5k’s and this was by far the most laid back race with the most energy. 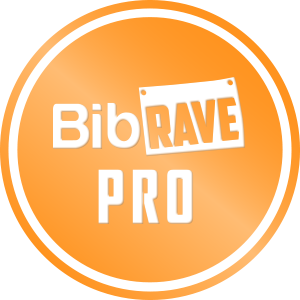 Now, if you are super competitive and like to see your race time published all over the internet, then this race might not be your cup of tea. But if you are just looking to go for an easy run and experience something new, then this race is right up your alley. The race is started in waves including a runner’s wave (for the more competitive folks) and a DJ keeps the energy flowing in each corral. Then you are released and off to each color station where volunteers are more than thrilled to cover you in as much dyed cornstarch as possible. 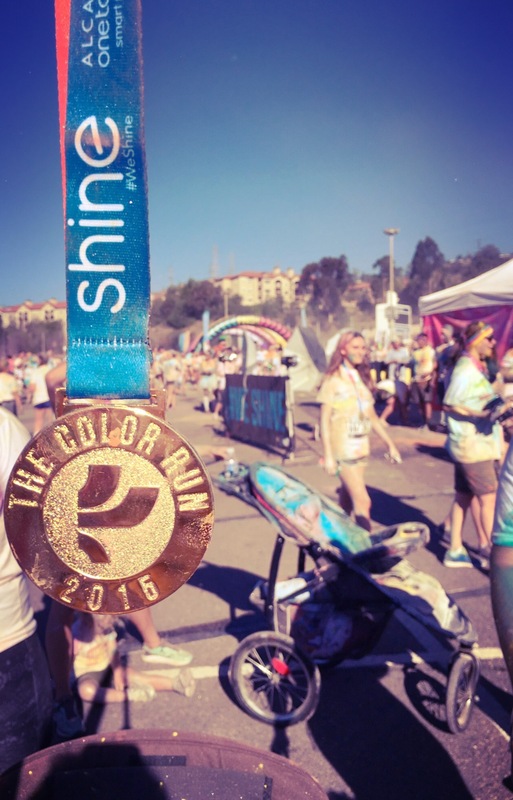 This particular race included a “shine” station at the end, which was basically just silvery, shimmery cornstarch. 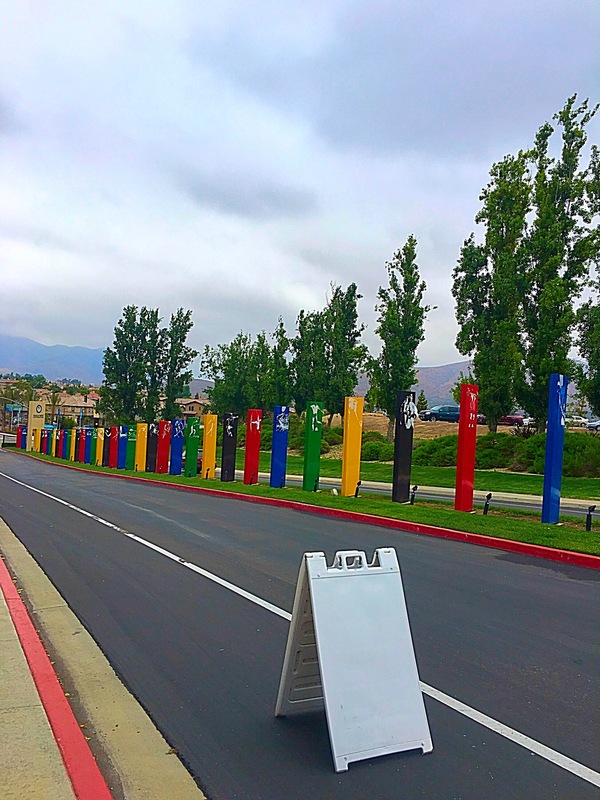 Once you cross the finish, you are given a medal, granola bar, water, and more color packets to keep the fun going. Then you can head over to any or all of the backdrops for many excellent photo ops. One of the most exciting parts of the race is the stage that is manned with a DJ and encourages dancing and more color bombing. Heart-jumping, fist-pumping music is played loudly to provide a great club experience and it almost makes you forget that it’s only 9:30 in the morning. 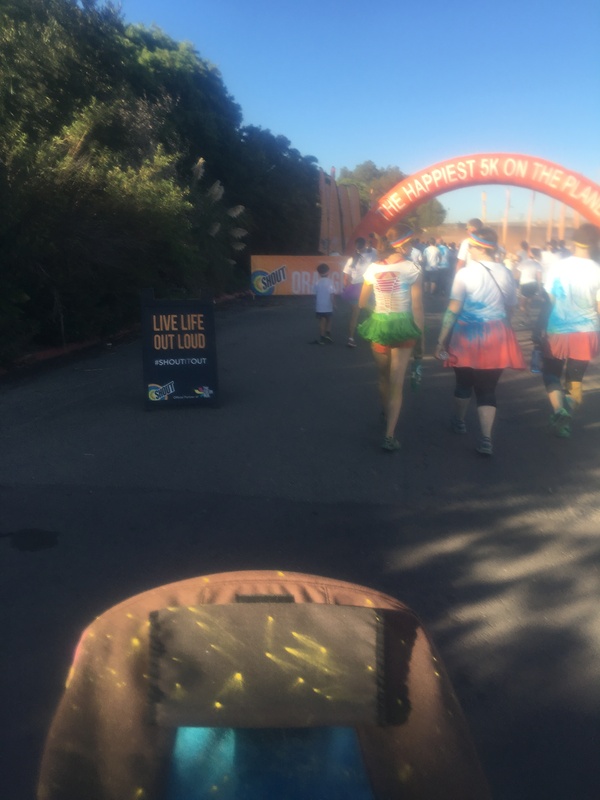 I ran with my toddler and somehow she managed to sleep through the entire thing! 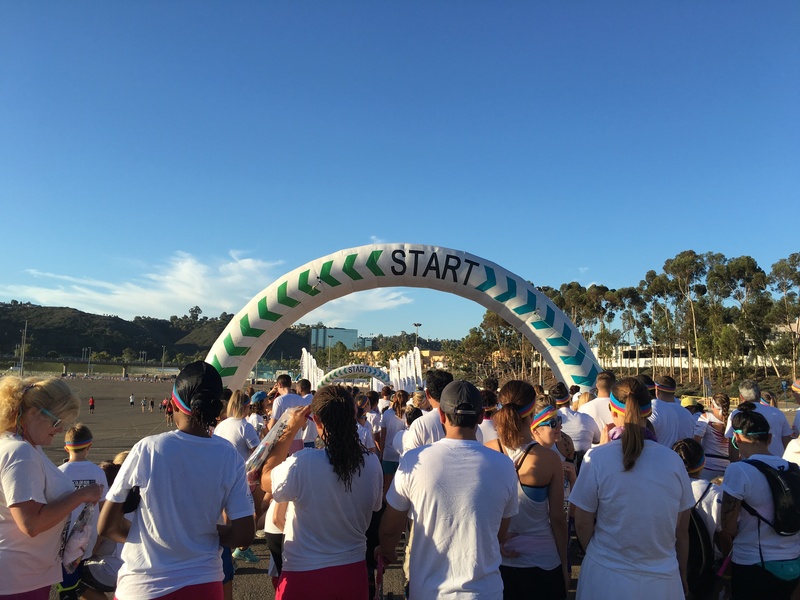 This is definitely a family-friendly event and I recommend running it with friends (which is what I did) as this is an event that you will not want to experience alone. I also recommend bringing a towel and keeping your phone and any other precious belongings in a ziplock bag or other protective covering. Now, with every pro there is a con. 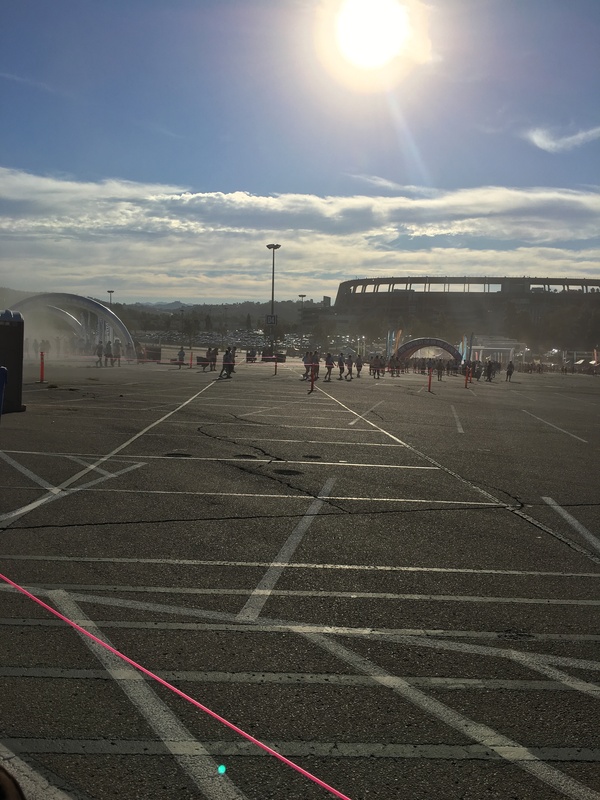 One thing I did not like about this race was the location – Qualcomm Stadium. It sounds cool because it’s where the Chargers and other college teams play, but running around a pot-hole filled parking lot isn’t exactly ideal. Also, according to my Garmin, the race was only 2.6 miles which as a runner kind of irked me because it is not a true 5k…but, it’s a “fun” run so I’ll accept it. I’m not sure if I will do any more gimmick runs as they are not as rewarding for a runner as chip-timed runs; however, I would probably do this run again! P.S. The color washed out of my clothes easily and came off the stroller with a quick rinse from the hose. So, what about the SWAG? Reusable clear plastic bag – which could be used to protect your belongings during the race.